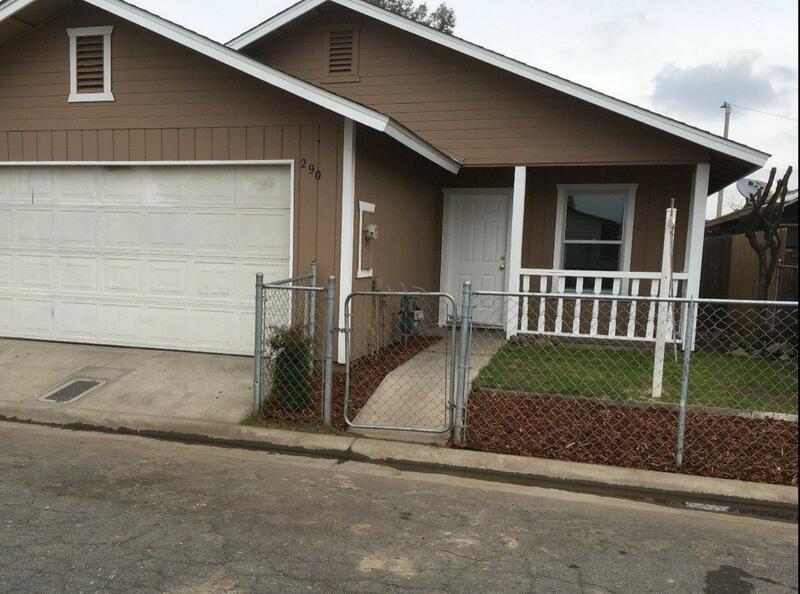 A like new home waiting for a new family, move-in ready is this 4 Bedroom, 2 Bath Home with a 2-Car Garage. Home has been almost completely remodeled due to a fire caused by a candle left burning. House now features all new HVAC, Insulation, Ductwork, Roofing, Drywall, Paint, Baseboards, Light Fixtures, Plumbing Fixtures, Appliances, Dual Pane Windows, Ceiling Fans, Kitchen & Bathroom Cabinetry, Doors, Vinyl Tile, Carpet, Shower Units, 40 gal Water Heater, finished Garage and more. More pictures will be uploaded on March 1st. A must see to appreciate! Listing provided courtesy of Joan Gillham of Five Star Realty.